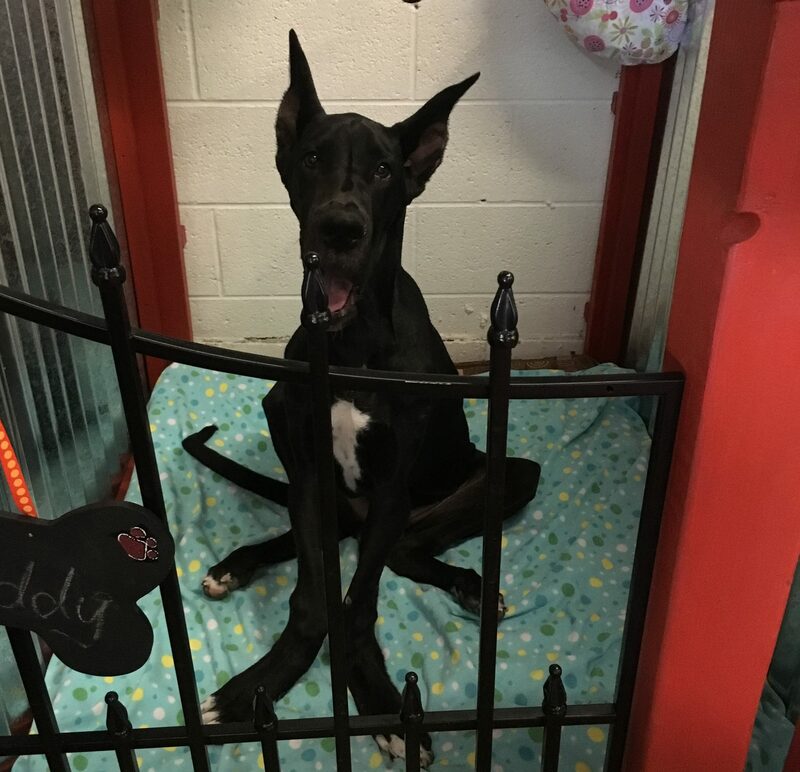 Tiny - Rocky Mountain Great Dane Rescue, Inc.
Hi there, I’m Tiny! 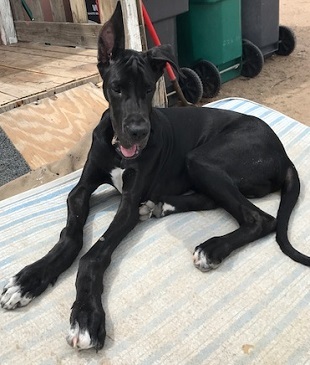 I’m a 13 month old black male Dane with cropped ears. I’m a sweet guy who kind of got the short end of the stick health-wise, so I’m looking for an awesome home to be mine for all my days! I’m good with other dogs and cats too – I have been living with four other dogs and a cat. I’m also good with kids and have spent a lot of my time in a home-based daycare. I know all of my basic commands and am housebroken. I’m also trustworthy with free roam. I’ve never spent any time in a crate, but would love the chance to prove to you that you can trust me with free roam. I love getting to go for walks and walk well on a leash with a harness. I think that covers most of the big things. What do you think? 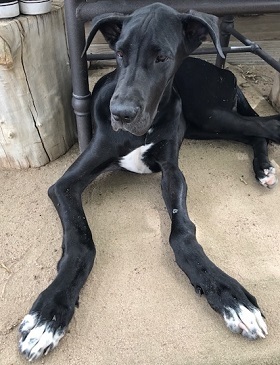 Do you think you could be the one to love a fun-loving puppy who maybe has a few other medical needs too? I am being fostered in Utah. Tiny has deformity of all four legs and is currently waiting to be seen by our vets. It is likely that he will need surgery on at least two legs and possibly all four. Once we find out what he is dealing with, we will have a better idea how to treat it. We have a sponsor page set up for him where you can follow his progress. 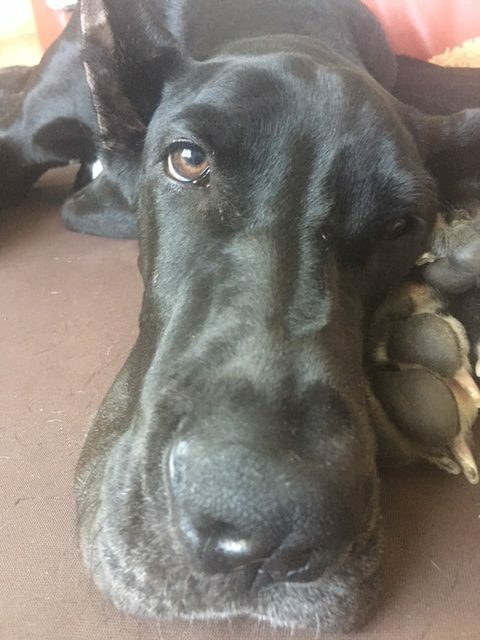 Please help us fund his care! Even a small amount can be huge on getting him the care he needs.